This interview is conducted entirely in the Portuguese language. 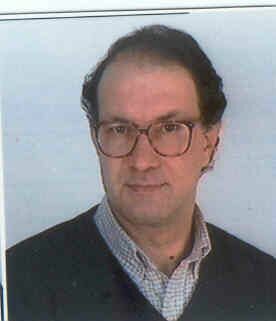 It is composed of the questions that Jerry asked Alexandra Bruce, as interpreter, to ask of authors Joaquim Fernandes and Fina D’Armada, and their respective answers to his questions. It contains everything which is included in the English version, except for Jerry and Alexandra’s discussions in English, after the questions were answered and discussed in Portuguese by the authors and Alexandra. 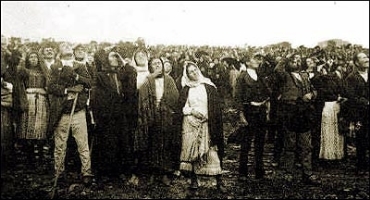 In the first half hour, Fina and Joaquim relate how, in 1978, they gained unprecedented access to original Church archival records of the Fatima event and how, amazingly nobody had ever examined these archives in depth before. 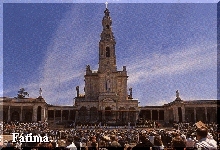 This access allowed them to look at the real historical facts of the six months of otherworldly events that occurred in Fatima. 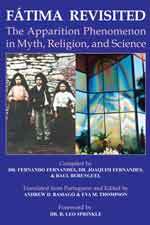 Their first book lays out the many similarities between common UFO reports and the Fatima events. They tell Jerry how the Church and the general public have responded to that book and how it has affected their careers. 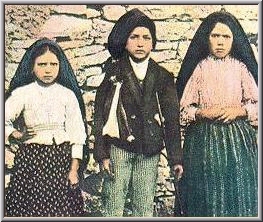 They believe the subject of Fatima should not be an article of faith but should be the subject of academic investigation. 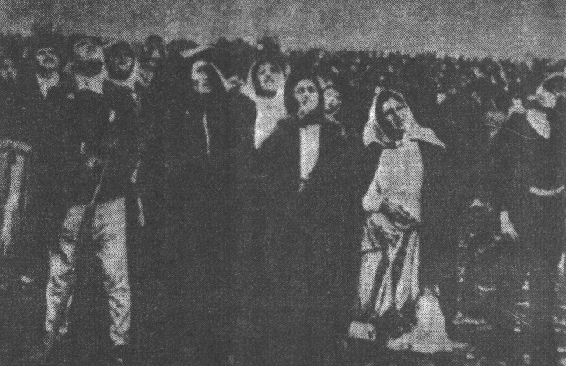 In the second half-hour, in answer to Jerry’s question of why the apparition timed her (?) 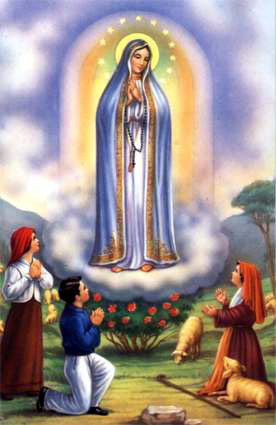 appearances the way she did, Fina describes the great similarities between the Fatima apparition and figures in ancient Greek mythology and even much further back in antiquity. 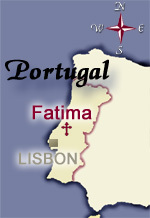 However, nothing similar to the Fatima apparition has happened since the 1917 events, in Portugal or anywhere else on Earth. 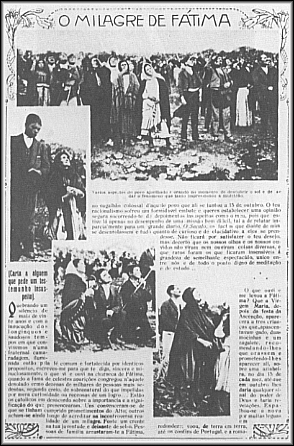 Alexandra comments on the fact that months before the events began, prominent psychics predicted an upcoming event of momentous proportions, even placing ads in the newspapers. They discuss the messages and Lucia, the peasant girl to whom they were purportedly given. She was the only person who heard the being speak. She spent the rest of her life in a convent under a vow of silence and she died within one day of Alexandra’s completion of translating the book Celestial Secrets. 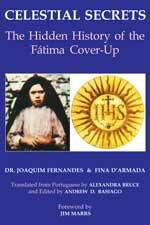 The authors make the distinction between what they term, “Fatima 1” – the actual facts and interpretations of events right after they occurred, and, “Fatima 2” – the story the Jesuits concocted and which has been a subject of controversy for nearly 100 years. Dr. Fernandez, Ms. d'Armada, and Ms. Bruce. The books shown below are no longer available via our shopping site. The publisher went out of business in late 2006. 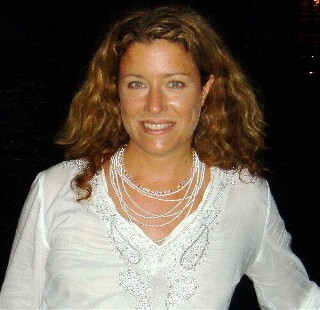 Amazon.com still has new copies of Heavenly Lights available. As soon as a new publisher picks up the books, we will likely offer them for sale on our shopping site.